The President faced an uphill battle today as he addressed a skeptical congress on the benefits of his new Amway business proposal. A growing number of Democrats began to express reservations about the President’s plan. The President used the prime time television conference before congress to explain how legitimate his Amway plan is and pressure everyone to sign up quickly. 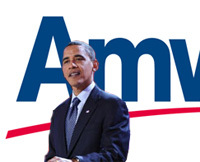 Obama went on to explain the organizational structure of his Amway venture. Republicans were completely against the plan from the start. 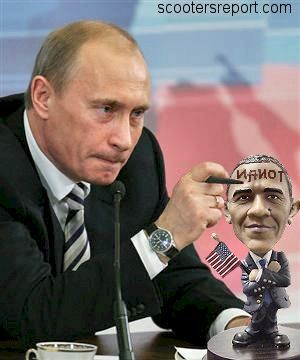 The President expressed frustration at the Republican opposition. Obama concluded his remarks to congress with an audible “Hmph,” then retired back to the White House to join his kids in time for Stromboli night. I would like to be able to laugh at our politicians here in America except that their ignorance simply isn’t at all funny.